SPECTACULAR VIEWS is an understatement. 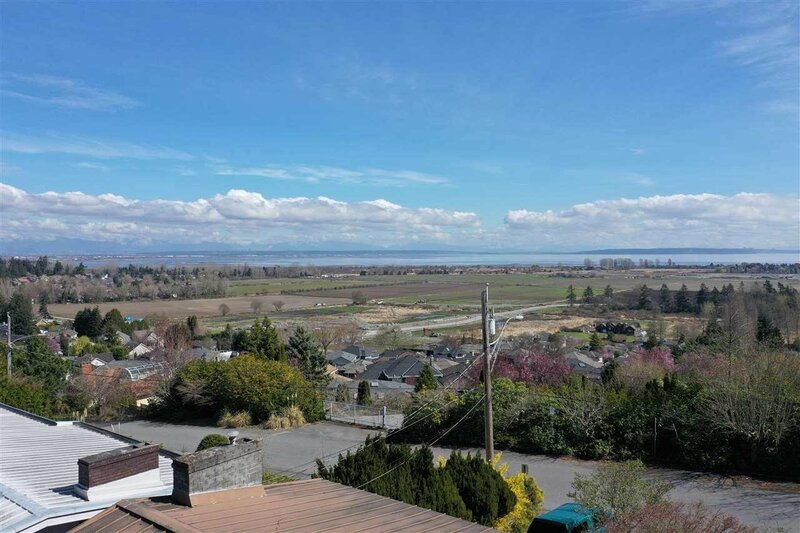 Set in upper Tsawwassen with panoramic views of the Ocean, farm fields, as well as all of the North Shore Mountains to Mount Baker. 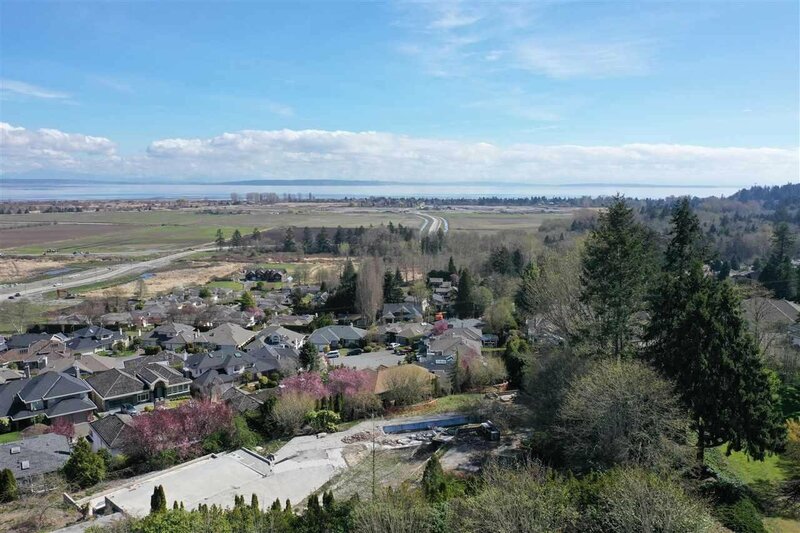 This is by far one of the nicest view lots in Tsawwassen, as it boasts almost 11,000 sq feet flat property with no slope or hill. 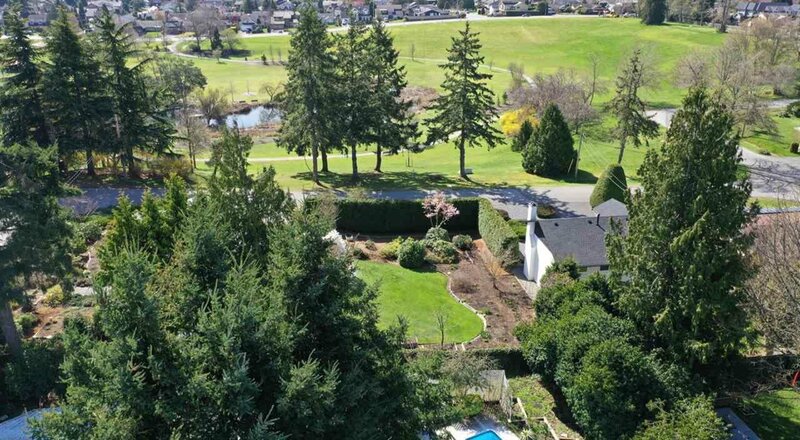 Gorgeous views out the front and massive Sunny west facing back yard. This 4 bedroom, 2.5 bathroom house has been rented out non stop for the last 5 years and current renter is willing to stay. Diefenbaker Park is across the street, Pebble Hill School is 2 blocks away, transit is one block away. 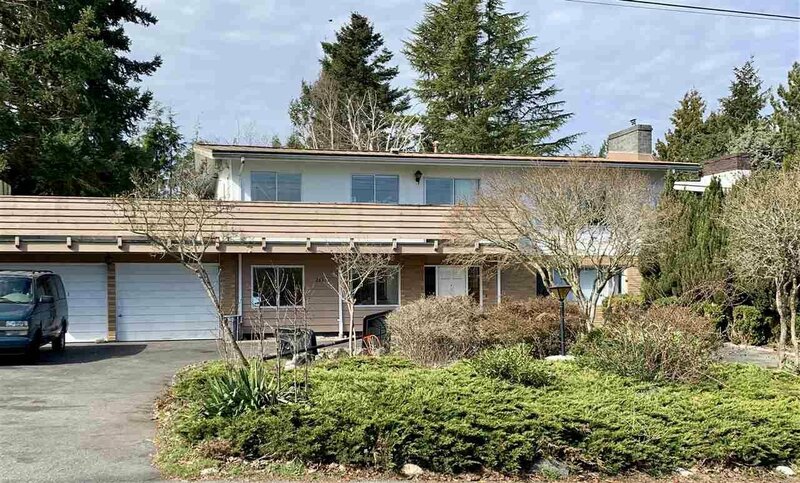 Build your dream home now,up to 6,372 Sq ft + garage, or purchase this and continue to rent it out until you are ready. RARE OPPORTUNITY.